I promise I am working on some real posts. 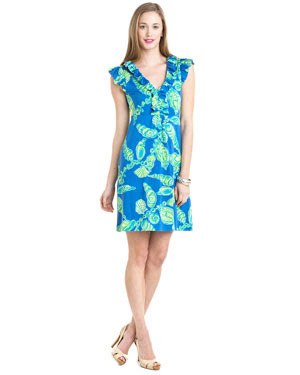 But I just noticed that there are a bunch of cute Lilly Pulitzer dresses on sale on Ruelala right now. And there you find a bunch of cute dresses, including lovely Lillys. Way to be all hide the Lilly, Rue! OK and I promise a decent post is coming soon. Maybe tonight if I can get my act together. I hope everyone had a lovely 4th of July! Thanks for sharing! Unfortunately, everything (in my size) that I wanted was already gone. Darn you, Rue! How Do I Stop Following?